Microservices is a software development procedure or the architect that is rapidly adopted in recent years. Developers are adopting it to develop the applications of enterprise level. 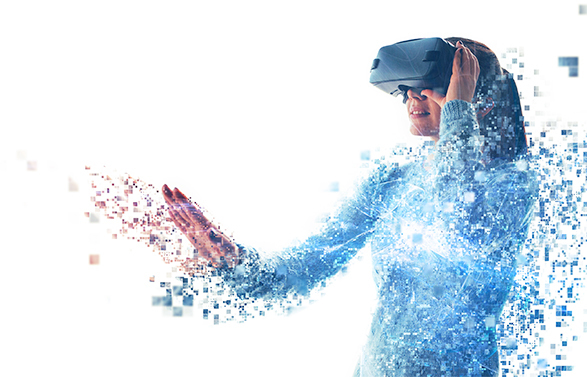 This is a technique not only for enterprise level applications but also for the digital transformation of complete business. This is considered as an ideal architecture by the developers due to its scalability. They may develop the applications for a variety of platforms including mobile, spanning web and IoT. We can’t find any formal definition of microservices. This method is identified through essential characteristics. This architect is no only used to build applications but also for digital services. All of the microservices architecture are interconnected through defined APIs. The fundamental shift of information technology software development approach is represented by microservices architecture vs monolithic application. The monolithic application is self-contained. Data access code and user interface are completely combined into a single program. It is entirely independent of other applications. This application is designed to perform every single step that required to complete the particular task. In case of monolithic, we may consider examples of different financial applications. These applications support the user in end-to-end tasks. Such applications are associated with mainframe computers. 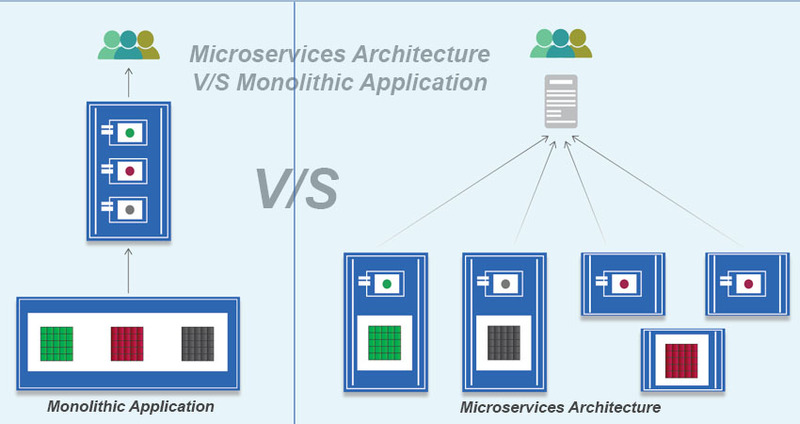 Microservices architecture vs monolithic application is required for detailed explanation. The monolithic application is developed as a single unit. These applications are developed in three parts. 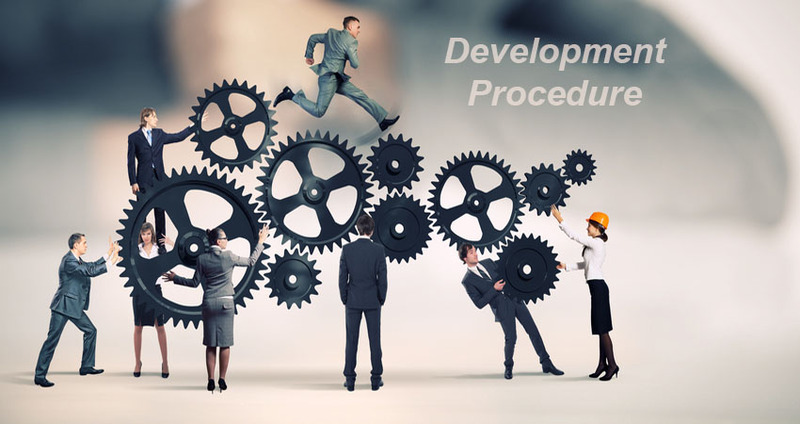 If we talk about traditional procedures of software development like Agile & waterfall etc. it requires large workforce for monolithic application deployment. 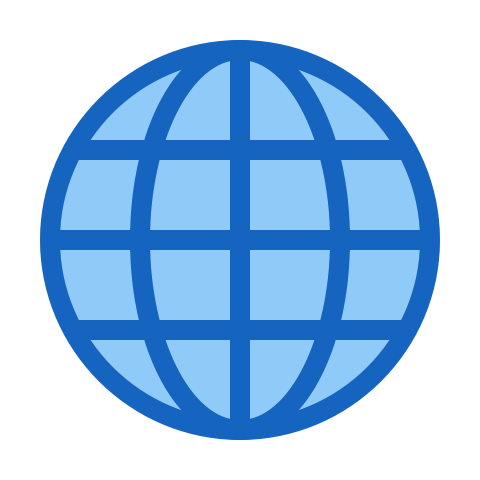 The team includes project manager, operational staff, and developers. Software development service providers seek around for experienced and full stack developers throughout the procedure. The experience and deployment stack candidates are facing different issues with traditional development approach. There might be a stage that the developers unable to understand the monolithic application whether a portion or as a whole. The reuse limitations of monolithic applications are also challenging for deployment team. Monolithic applications are undeniably scalable but sometimes the process of scaling is quite challenging. In case of repeated deployment, it is quite difficult to attain operational agility. Monolithic applications are usually implemented with single development stack that could be .NET or JEE. This single development stack has limited the availability. Microservices are preferred to be small because they may easily build by the developers. The interface of microservices could be easily reused by other applications through shared libraries. They could be easily and independently scaled because they exist as sovereign deployment. The development of microservices separately permits the developers to use framework for tasks. Today’s organizations are seeking to maximize their productivity and improving the experience of their customers. They also wanted to embrace agility. This is a right time for them to embrace microservices for speedily development, deployment and testing. These are the digital requirement of today as well as future business success.